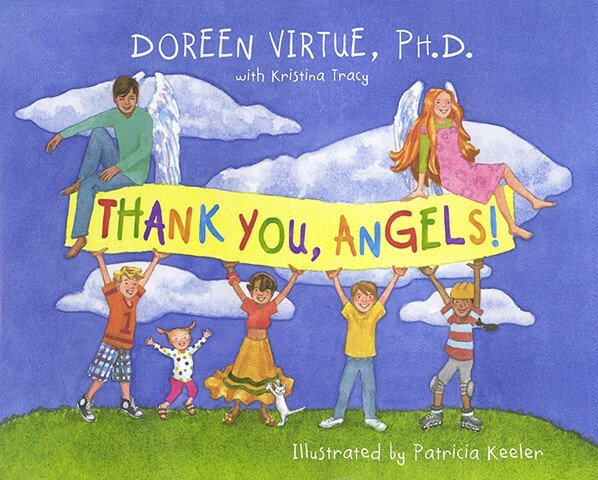 Best-selling author and "angel lady" Doreen Virtue has written her first book for children! Thank You, Angels! introduces young children to the world of angels and teaches them how these heavenly beings can help them in many ways. Kids will learn how to ask an angel for help, how to recognize an angel’s voice, and what signs angels may use to let kids know that they’re there. This book offers children a sense of comfort and peace by showing them that they’re never alone.